I tried it for an hour now, but I just do not progress in GIMP2 and just can not get it. All I want is to simply put the clearlogo over the animated poster over it. Could you help me with this? I believe in a few minutes that is done with your skill. thank you very much. Thank you very much! I will try this tutorial! In you example posted there is a graphic glitch on the clearlogo always when the animation is on end and the next loop begin. 2. In top toolbar: Window > Animation. This opened a "Frames" window at bottom of Photoshop showing the gif's frames. 3. I selected the last layer (#61 in this gif) in the Layers window (not the Frames window). 3. Opened the logo png in another Photoshop window. Selected it and copied it to Clipboard. 4. Returned to the ani gif and pasted in the logo as a new layer (#62). 5. Positioned logo as desired. 6. File > Save for Web and Devices, accepted default settings, saved file. Thank you very much, very usable! Also thank you very much for the little tutorial! If that really is that easy i will convert some movie animated keyarts and convert them to collection animated poster. Happy to help, it was a learning experience for me! I'm going to use the poster for my JW collection as well. There are not many real! animated collection poster that i found on the whole web. Has anyone found an animated poster for Grinch and Bumblebee ? 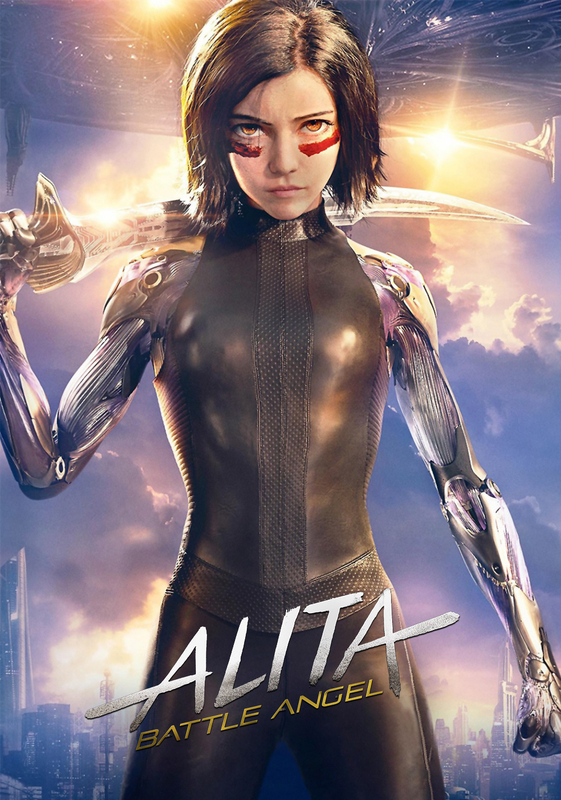 Is it possible to made one with the following example on Alita: Battle Angel? There are a lot of background lightning wich can be made to a "bling bling effect"
Is it possible to set animated poster to moviesets collection? If i highlight the collection and choose animated art through the context menu i'm getting a skin helper error. 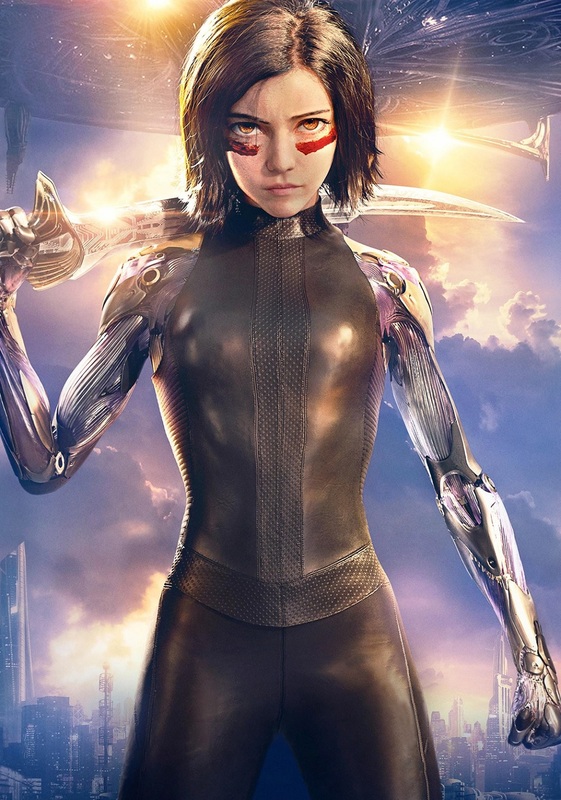 (2019-03-30, 19:36)skydancer Wrote: Is it possible to set animated poster to moviesets collection? Definitely possible, but it might depend on the skin you're using. I'm using Aeon Nox 5: SiLVO and I just select the movie collection, bring up the context menu, select "Manage" then "Choose art", then navigate to the folder containing all my Movie Collection animated posters. It works ok for me. What version of Kodi and what skin are you using? (2019-03-30, 20:18)whysoserious Wrote: just select the movie collection, bring up the context menu, select "Manage" then "Choose art", then navigate to the folder containing all my Movie Collection animated posters. It works ok for me. This way is exchanging the animatedposter with the main poster (.jpg) works independent of skin, exchanging works everywhere. But if you want to have it in contrast as a separate artwork type (without replacing the main poster but in addition) it's indeed skin dependent.